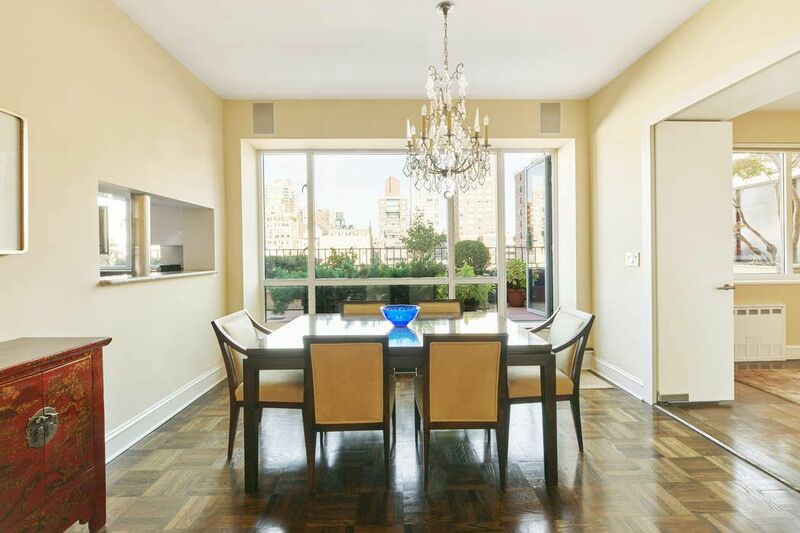 333 East 69th Street PHF, New York, NY 10021 | Sotheby's International Realty, Inc. 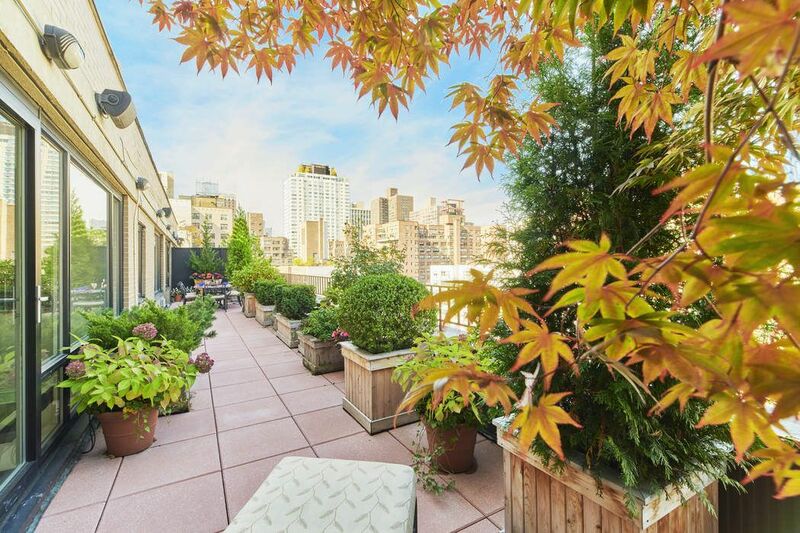 This top floor, bright North-facing 3-bedroom, 2-bath penthouse with open city views is landscaped to perfection. There is access to the terrace from the living room and master. 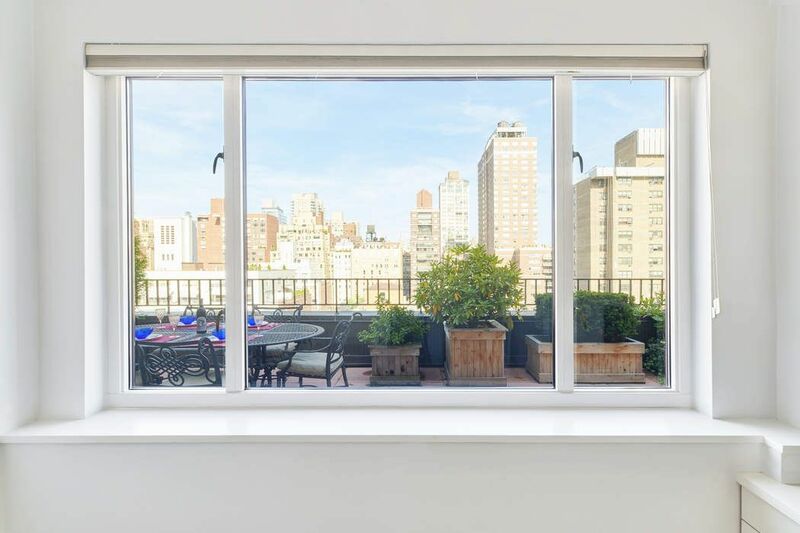 Huge picture windows usher in light and sun throughout this chic renovated residence. 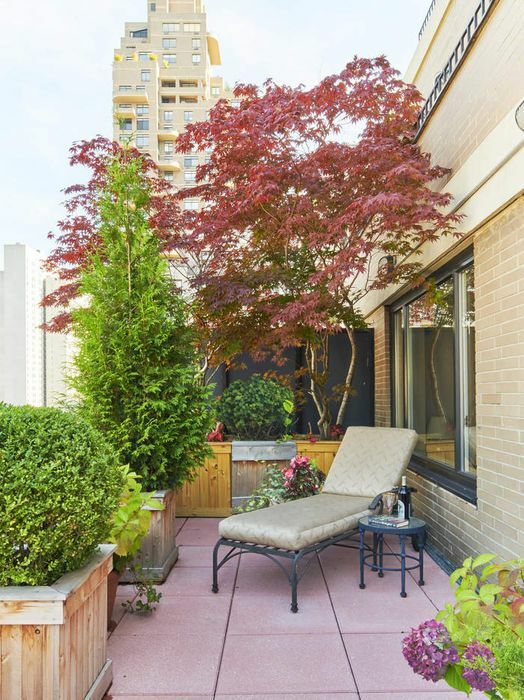 Artfully designed with evergreen junipers, Japanese maples and flowering shrubs on an automatic irrigation system for easy care, this penthouse has space for dining and relaxing in an exceptionally beautiful and inviting environment. A central foyer opens to a light and airy living and dining room and pass through windowed kitchen with abundant cabinet space, granite countertops, and stainless steel appliances. 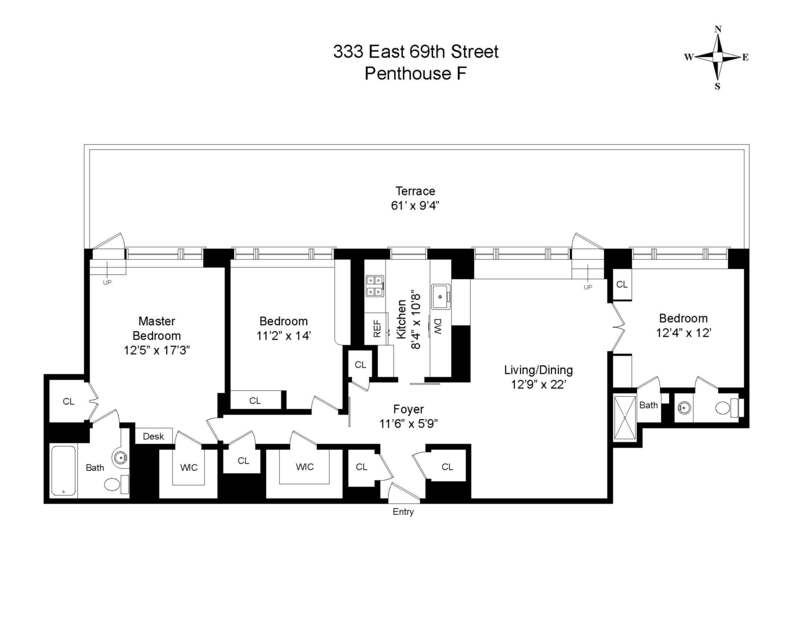 The split floor plan offers privacy and flow for entertaining with a central sound system. The master has an en suite bath, picture windows and two walk in closets. 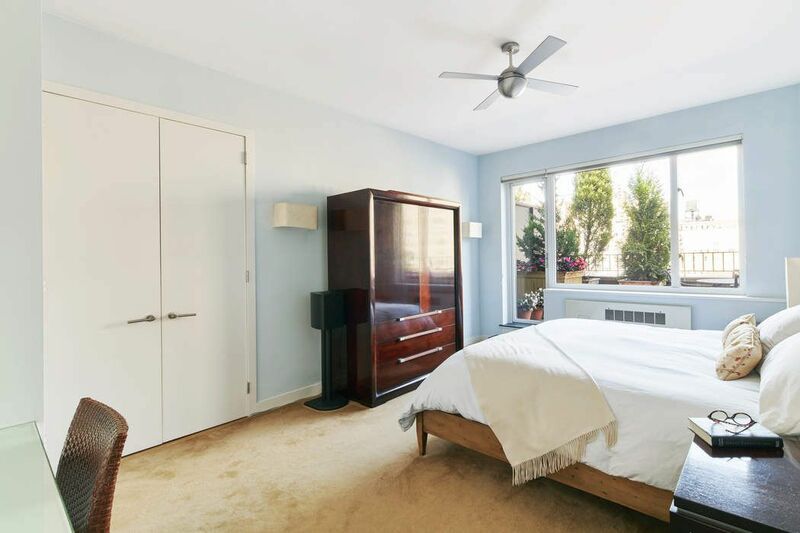 Adjacent is a second bedroom with picture window, large closet and built-in shelves; on the other side of the residence is a guest suite/den with two large closets, separate water closet and stall shower. 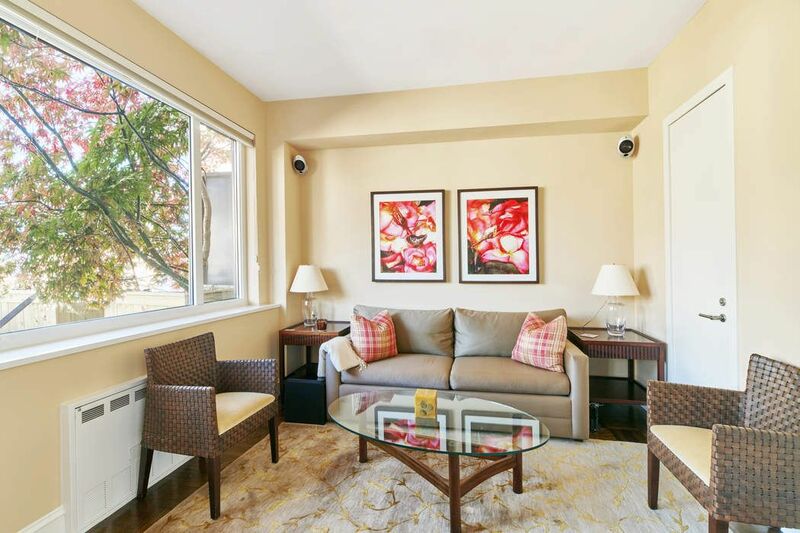 Additional features include 9.5 foot ceilings, incredible closet space, parquet floors and through-wall AC. Located on a beautiful tree-lined block, ‘The Premier’ is an award-winning co-op, heralded for its architectural detailing, layouts and contextual sensitivity. 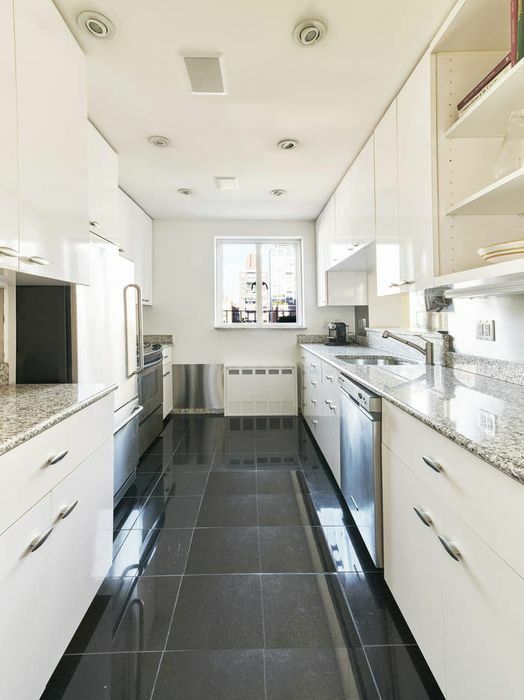 There is on-site parking and it is conveniently located down the block from the new Second Avenue subway and proximate to scores of excellent restaurants, food shops and clothing boutiques. 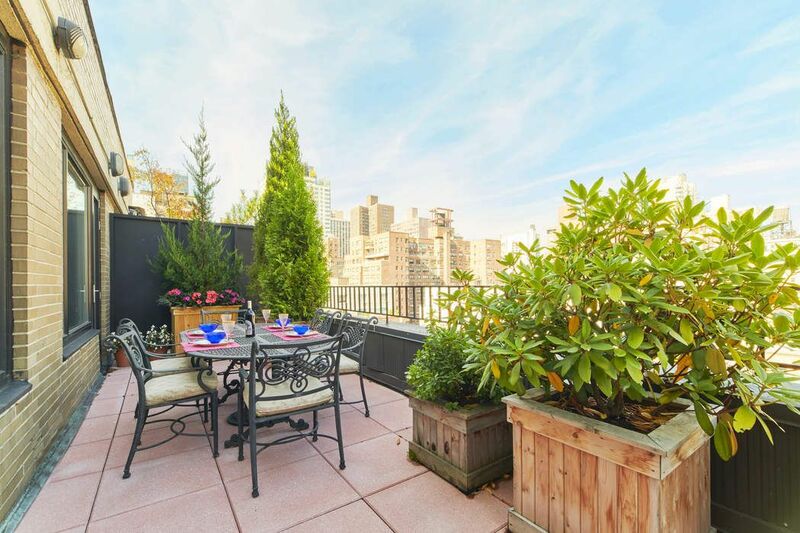 This top floor, bright North-facing 3-bedroom, 2-bath penthouse with open city views is landscaped to perfection. There is access to the terrace from the living room and master. 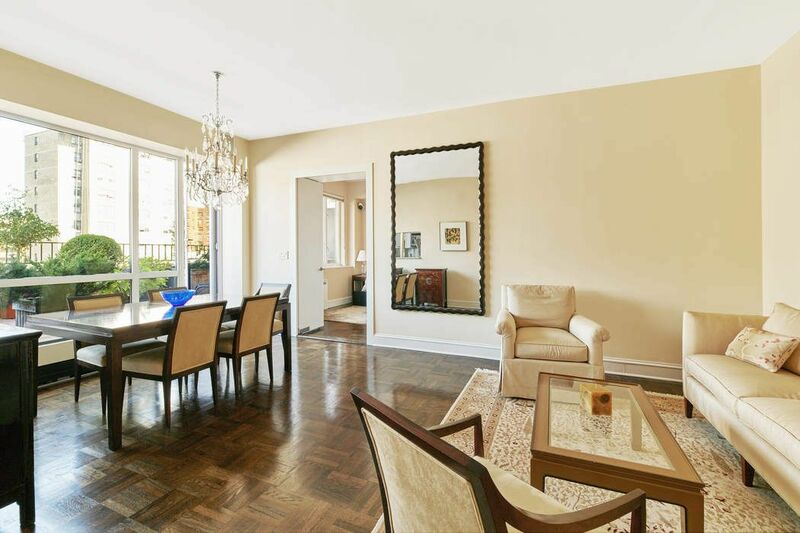 Huge picture windows usher in light and sun throughout this chic renovated residence. Artfully designed with evergreen junipers, Japanese maples and flowering shrubs on an automatic irrigation system for easy care, this penthouse has space for dining and relaxing in an exceptionally beautiful and inviting environment.A central foyer opens to a light and airy living and dining room and pass through windowed kitchen with abundant cabinet space, granite countertops, and stainless steel appliances.The split floor plan offers privacy and flow for entertaining with a central sound system. The master has an en suite bath, picture windows and two walk in closets. Adjacent is a second bedroom with picture window, large closet and built-in shelves; on the other side of the residence is a guest suite/den with two large closets, separate water closet and stall shower.Additional features include 9.5 foot ceilings, incredible closet space, parquet floors and through-wall AC.Located on a beautiful tree-lined block, ‘The Premier’ is an award-winning co-op, heralded for its architectural detailing, layouts and contextual sensitivity. 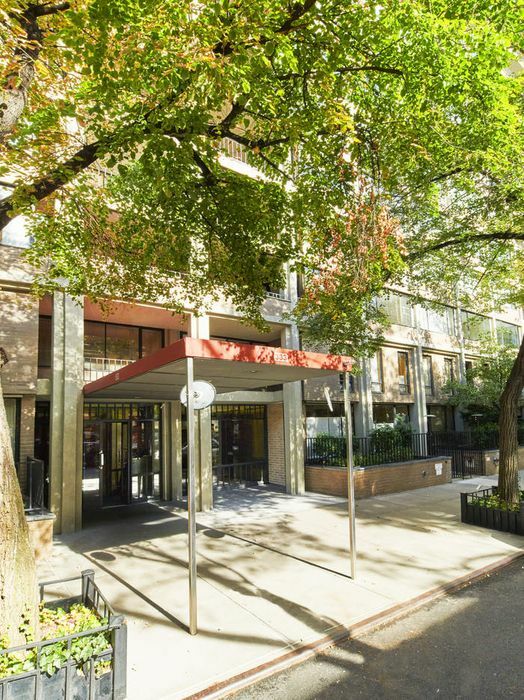 There is on-site parking and it is conveniently located down the block from the new Second Avenue subway and proximate to scores of excellent restaurants, food shops and clothing boutiques.